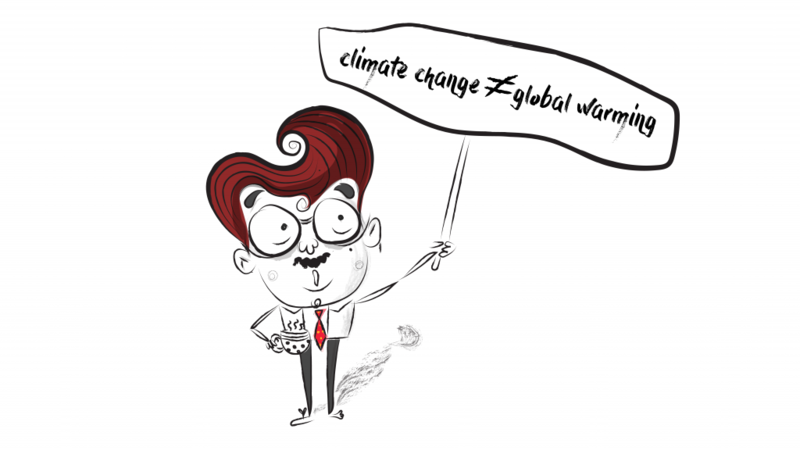 Newspapers, TV anchors, celebrities, politicians – they all talk about climate change and global warming interchangeably, as if these two were one and the same thing. Are they? Do Climate Change and Global Warming mean the same? While climate change and global warming are thus different, there is however a clear relationship: Just as temperature is one component of climate, global warming is a component of climate change. In summary: Global warming is not the same as climate change; rather, global warming is a component of climate change. This section is from the Climate Change for Idiots series. See answers to all questions from here. « Why is a small change in average global temperature a concern?